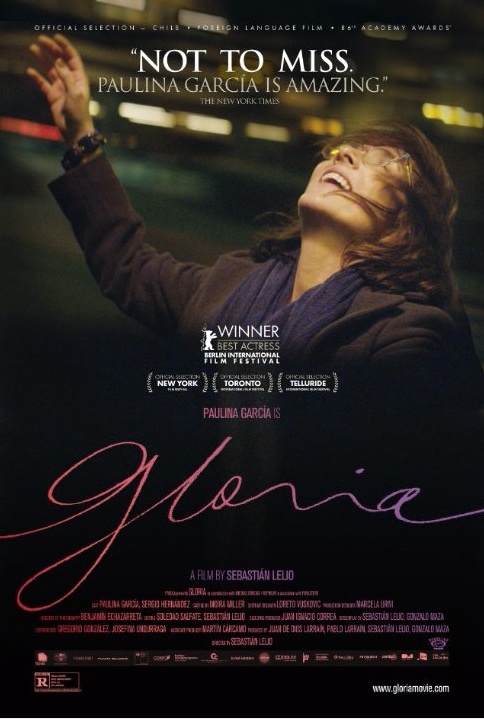 Starting tomorrow (Friday, February 7) the Brooklyn Heights Cinema will be showing for a limited two week engagement Gloria, a film by Chile’s Sebastian Lelio, starring Paulina Garcia (in Spanish, with English subtitles). The Cinema will also be showing Nebraska. Today is your last chance to see Inside Llewen Davis at the Cinema (your correspondent saw it there, and recommends it highly). The kids’ movie at noon Sunday is How to Train Your Dragon. There’s more information and showtimes here. The Heights Players continue their production of James Patrick Shanley’s Doubt: a Parable, with performances at 8:00 p.m. Friday and Saturday, and a Sunday matinee at 2:00. Reader “Still Here” commented: “Brilliant performances – tight, tense and draws you right in; also has some funny dialogue; moody and severe set works well.” More information here and make reservations here. On Saturday from noon to 3:00 the Dodge YMCA will present “Alligators, Turtles and Snakes, Oh My!” This is an opportunity for kids to “experience live reptiles” and “listen to an educational presentation from our friends at New York Wild!” The fee is $8.00 per child; please register by calling 212-924-2414. More information here. This (Thursday) evening at 6:30 the Brooklyn Historical Society will host a discussion of Frank Decker’s book Brooklyn’s Plymouth Church in the Civil War Era, with the author and Lois Rosebrooks, Plymouth’s Director of History Ministry Services. The event is free for BHS members, $5 for others. Reserve tickets here. Looking ahead to next Tuesday evening, February 11, at 6:30 BHS will present a screening and discussion of the film The Abolitionists. The event is free, but you must reserve tickets here. There’s more information here.